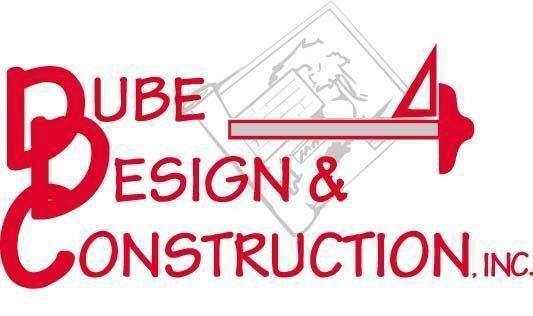 Welcome to Dube Design & Construction, Inc.
Dube Design & Construction is a family-owned and locally operated construction company based in Saco, ME and helping clients from Biddeford ,ME to Portland ,ME. Since 1996, we have been one of the most respected building contractors in the region, providing modern and innovative new home construction, addition and remodeling services to Maine residents. We have gained a reputation for being thorough and providing high quality services from start to finish. At Dube Design & Construction, we guide you through the design selection or creation process to ensure your end result is exactly what you have envisioned. Then, our trusted team of sub-contractors—all industry experts—will get the job done to the highest level of quality and craftsmanship. We manage the project from start to finish to ensure timeliness and attention to detail. As a top local contractor, we pride ourselves on the quality of the construction we present to the community. Whether you are building a new home, adding on to an existing house, or embarking on a total home remodeling project, our main concern is your satisfaction. Give us a call today to bring your dream home to reality! Make Dube Design & Construction your general contracting company of choice in Saco, ME and Biddeford, ME for exceptional quality on custom home improvement projects. We specialize in large and small-scale home additions and bathroom & kitchen remodels. Our unparalleled craftsmanship, quality of service and reliability set us apart from the rest. No matter what kind of project you have in mind—be it kitchen remodeling, bathroom remodeling or a home addition—we promise to provide you with the best work available in Saco, Biddeford, Me and the Greater Portland Area. Call us today for a complimentary one hour design consultation. My husband and I had the privilege to visit the home at 49 Steele Rd, Dayton, as it is presently on the market for sale. I understand you built it. The home is GORGEOUS. Just wanted you to know that we were throughly impressed with the uniqueness and craftsmanship of the home. We are from MA looking to move to ME. 49 Steele Rd set the standards for us! Dube Design & Construction, Inc. Copyright © 2019 Dube Design & Construction, all rights reserved.